The title says it all! this is an amazing recipe that tastes great and is easier than the traditional Stuffed Cabbage Rolls. Try it and let us Know what you think. 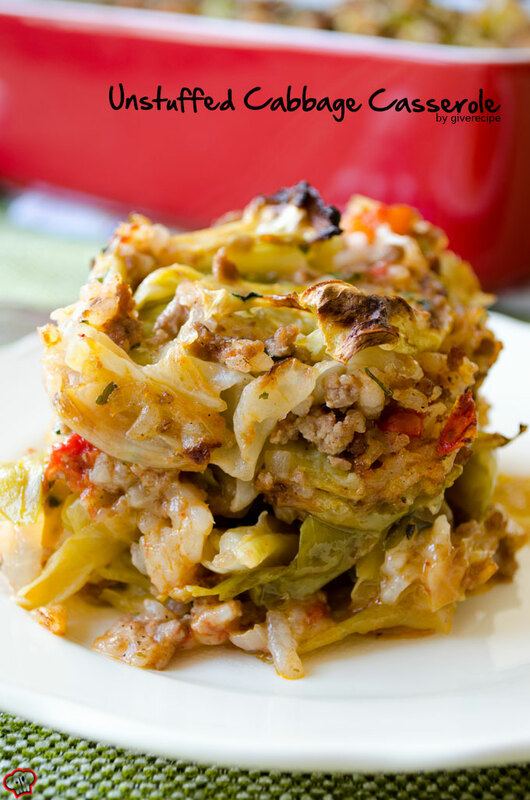 Unstuffed Cabbage Casserole – Give Recipe. This entry was posted in articles, Recipes and tagged cabbage, recipe on January 5, 2015 by Lynn.